Allowing you the ability to securely ventilate your home, aluminium tilt & turn windows are a practical, highly stylish solution for your home. Ideal for placement in areas where cleaning your windows is difficult, your home will benefit from fine craftsmanship and expert utilisation of high quality aluminium material. Able to be tilted inwards, you can ventilate your home in total security. Or for a major influx of air and total ease of maintenance, they can be fully opened internally. Combining this incredible practicality with slender aluminium frames, the aesthetic appeal of your home will receive a serious boost too. Renowned for it’s anti-rust and anti-corrosive qualities, aluminium is a very long-lasting material; windows constructed from it will last for years, provided they’re taken care of. Energy efficient glazing will improve your home’s thermal performance, which can lead to an improvement your energy costs. Highly effective at reducing external noise too, your home will be peaceful as well as warm. 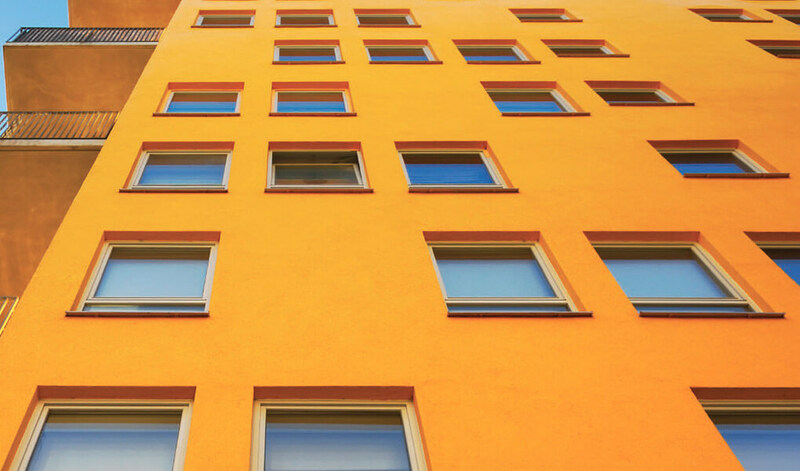 Our aluminium tilt & turn windows are able to achieve impressive U-values of 1.3 w/m2k. Having received Secured by Design accreditation, you can rest assured that they are rigorously secure. Stringent tests for air and water tightness have taken place, so they provide expert protection from the weather. Choose from either double or triple glazing, depending on your requirements. Opting for triple will provide an additional boost to the window’s thermal efficiency, acoustic performance and levels of security. 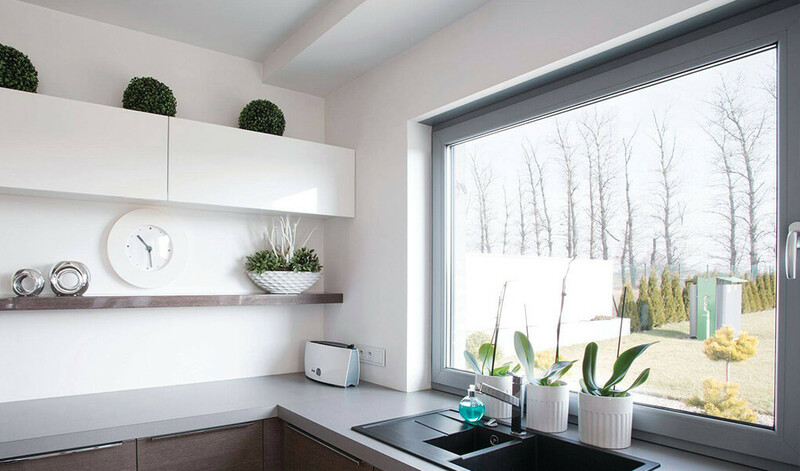 Whilst our aluminium tilt & turn windows are constructed from exceptional quality aluminium, T&K also installs variants constructed from uPVC and timber.